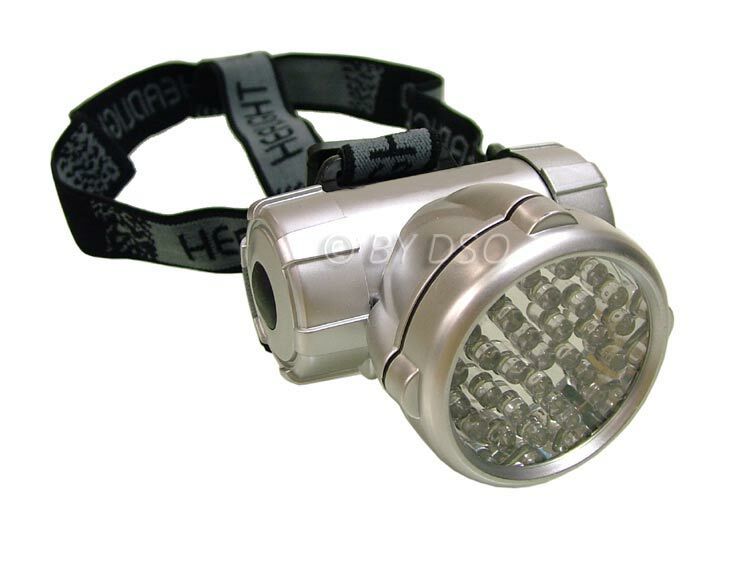 This very bright long lasting easy to use headlamp is all you'll need when camping, trekking, caving, or working under the bonnet of your vehicle. With 30 super bright white LED's to illuminate your path ahead, you'll never get lost. The LED have been proven to work up to 100,000hrs. Adjustable head strap for all shapes and size, a comfortable forehead rest and adjustable inclination for angling the headlamp. This headlamp takes 3 x AAA batteries for approximately 50hours of use.